We made our debut in the Seattle area in 1978. It all began with a single store located in the Northgate Mall. Now we have grown and currently have over 225 brick and mortar retail stores that reach across the United States. 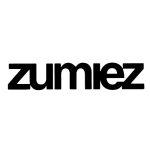 We do what others have only dreamed of by providing our customers with cutting edge clothing styles, music and hard goods for skate, snow, surf, and active young lifestyles. Everything we do revolves around our customer -- they are the hearts of our company. We support the skate and snowboard industry that our customers live and ride for. 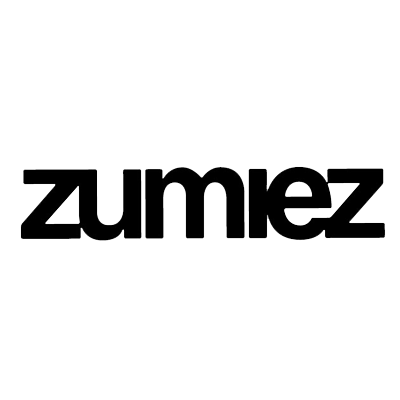 So shop, surf, and explore the world of Zumiez!